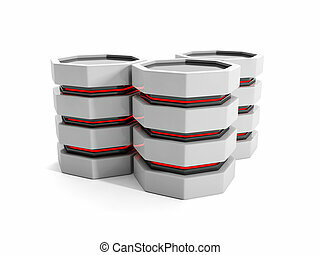 3d illustration of computer technologies. 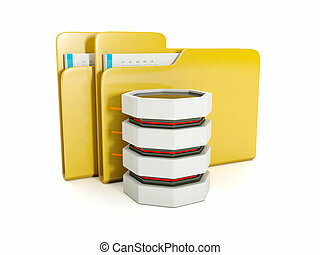 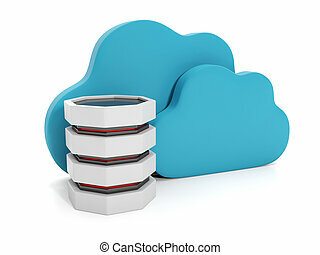 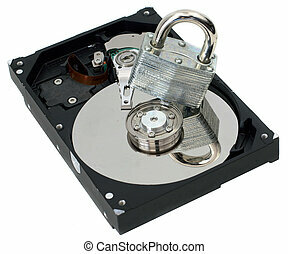 protection of information on your hard drive. 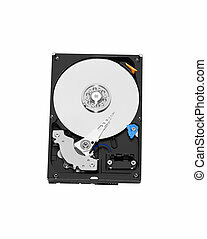 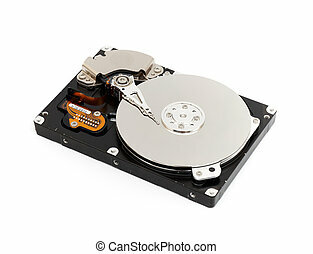 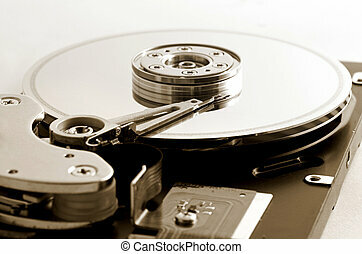 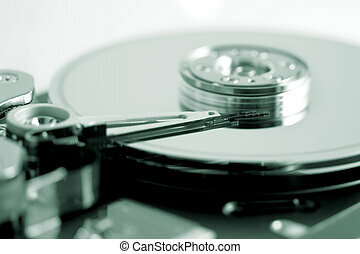 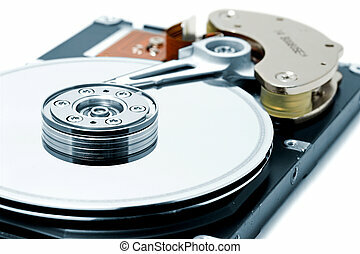 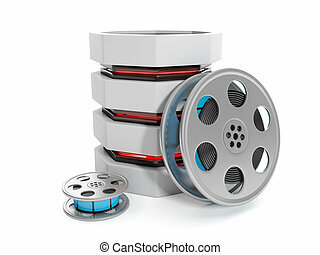 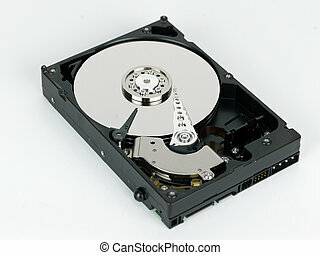 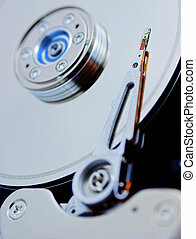 Illustration of Hard disk drive HDD isolated on white background with soft shadow. 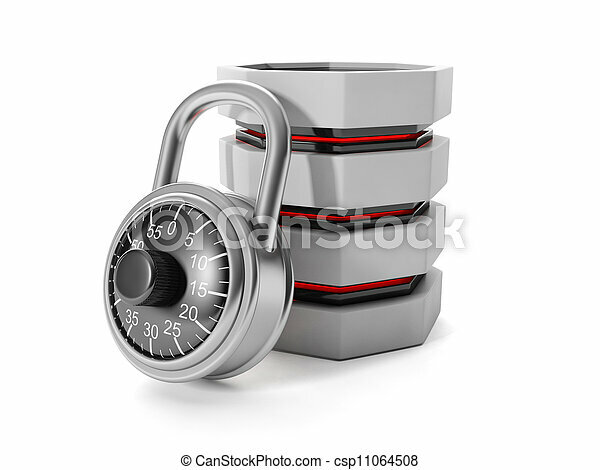 3d text concept design on button of white computer keyboard for your corporate projects. 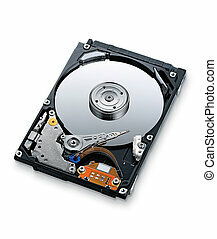 Vector illustration background. 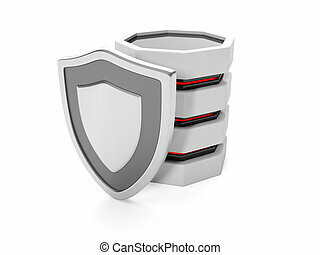 3d copyright concept design on button of white computer keyboard for your corporate projects. 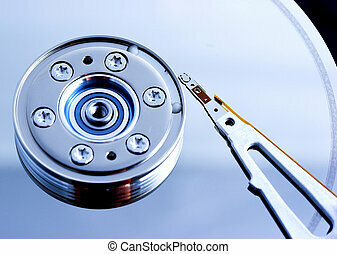 Vector illustration background. 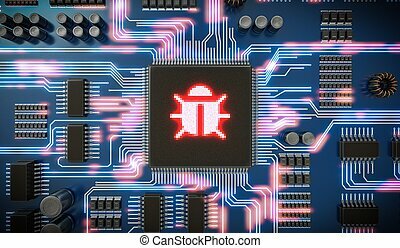 3D rendered illustration of malware or virus inside microchip on electronic circuit. 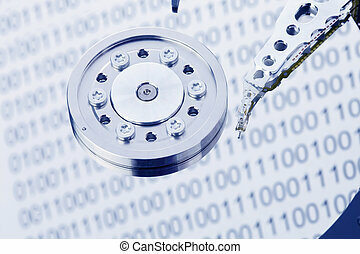 Internet security and anti virus protection concept.